Stewart's Electric Motor Works is a second generation family owned and operated business, providing high value electric motor, generator, pump and electromechanical repairs since 1982. 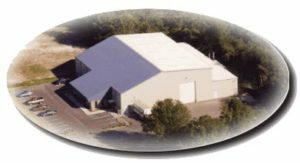 Our 25,000 sq. foot repair shop is fully equipped with all the latest machinery, apparatus and materials, all managed by our experienced and extensively trained workforce. This enables us to provide a service to you of the utmost quality. We know that a repair isn’t always the most appropriate solution. So, we offer a wide range of high quality system solutions alongside products from some of the world’s leading manufacturers in commercial and industrial electric motor, gearbox and pump design. We personally believe that ethics holds a strong presence in the corporate world. We are avidly involved in a number of scholarships and charities, where we aid others on their quest to fulfill dreams and life ambitions. Stewart's recently received PEV Certification (Proven Efficiency Verification) from Advanced Energy and is an active member in EASA (Electrical Apparatus Service Association). 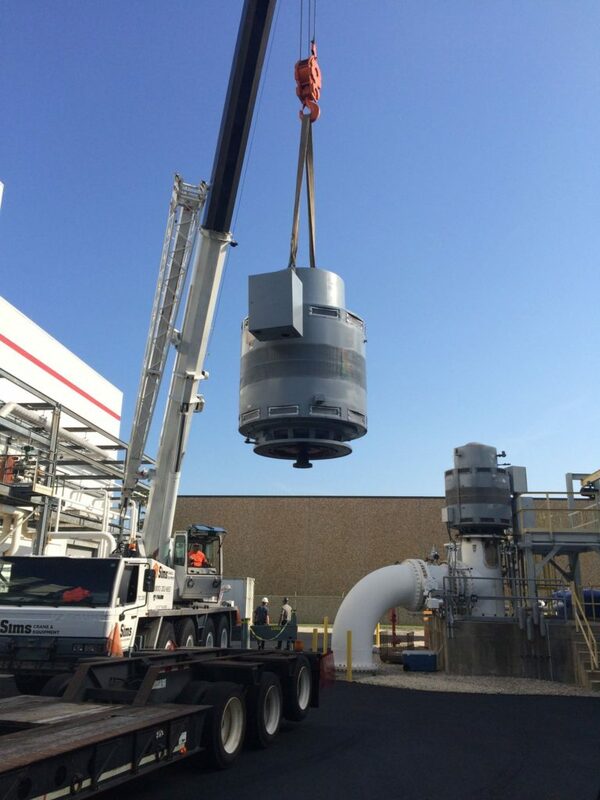 This demonstrates the company's passion and commitment to energy efficiency, high quality, and excellent service. 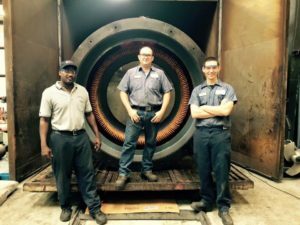 Our dedicated staff is here to provide you with the most accommodating and economical support for all of your motor and pump repair needs. Please feel free to contact us with any questions or concerns you may have. 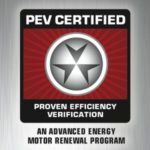 Stewart's Electric Motor Works, Inc. is Florida's 1st and America's 10th electric motor repair facility to achieve PEV Certification, your independent assurance of quality, efficiency, and reliability. See your savings with our PEV Calculator! Copyright 2016 by Stewart's Electric Motor Works, Inc.